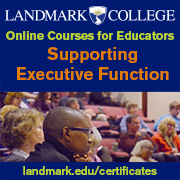 Core Principles: What are Learning Disabilities? 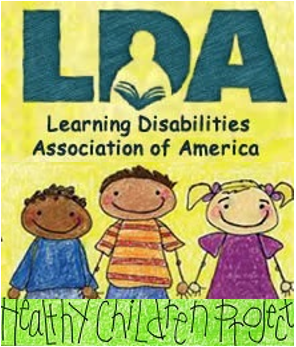 Learning Disabilities refer to a number of disorders which may affect the acquisition, organization, retention, understanding or use of verbal or nonverbal information. These disorders affect learning in individuals who otherwise demonstrate at least average abilities essential for thinking and/or reasoning. As such, learning disabilities are distinct from global intellectual deficiency. Learning disabilities result from impairments in one or more processes related to perceiving, thinking, remembering or learning. These include but are not limited to: language processing; phonological processing; visual spatial processing; processing speed; memory and attention; and executive functions (e.g., planning and decision-making). mathematics (e.g. computation, problem solving, number sense and math fact fluency, spatial sense and verbal mediation of math concepts). Learning disabilities may also involve difficulties with organizational skills, social perception, social interaction and perspective. Learning disabilities are lifelong. The way in which they are expressed may vary over an individual’s lifetime, depending on the interaction between the demands of the environment and the individual’s strengths and needs. Learning disabilities are due to genetic and/or neurobiological factors that alter brain functioning in a manner which affects one or more processes related to learning. These disorders are not due primarily to hearing and/or vision problems, socio-economic factors, cultural or linguistic differences, lack of motivation or ineffective teaching, although these factors may further complicate the challenges faced by individuals with learning disabilities. Individuals with average or above-average intelligence can have learning disabilities. Learning disabilities are suggested by unexpected academic under-achievement or average or better achievement which is maintained only by unusually high levels of effort and support. Individuals with learning disabilities are often capable of average or above average achievement when appropriate intervention and support are provided. The ability to demonstrate average or better achievement in specific circumstances does not preclude the presence of a learning disability. Learning disabilities may co-exist with various conditions including attentional, behavioral and emotional disorders, sensory impairments or other medical conditions. Download the PDF of this Core Principle here. 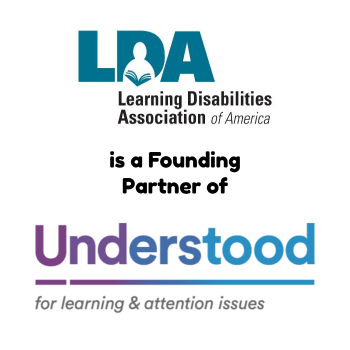 Based on the purpose of the Learning Disabilities Association of America to create opportunities for success for all individuals affected by learning disabilities through support, education and advocacy, LDA’s Core Principles were developed and approved by the Board of Directors of LDA to establish a set of standards and guidelines reflecting the positions and philosophies of our organization.